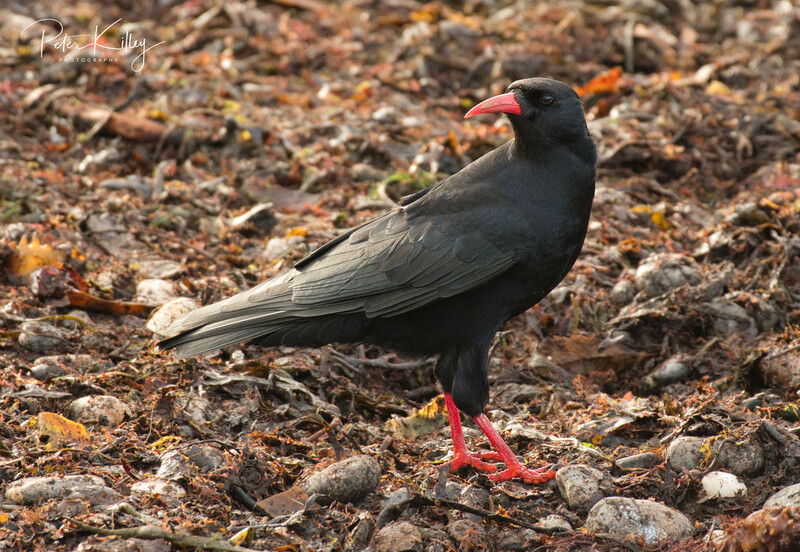 A beautiful Chough posing for me amongst the wrack on the beach at Strandhall, Isle of Man. 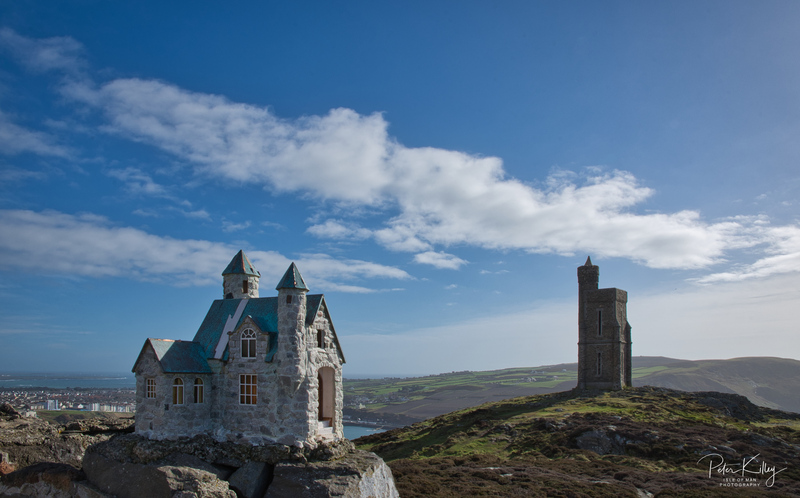 Milner’s Tower on Bradda Head in Port Erin was built in 1871 by public subscription as a memorial to the benefactor of Port Erin, William Milner, who did much to help the village fishermen and the poor. 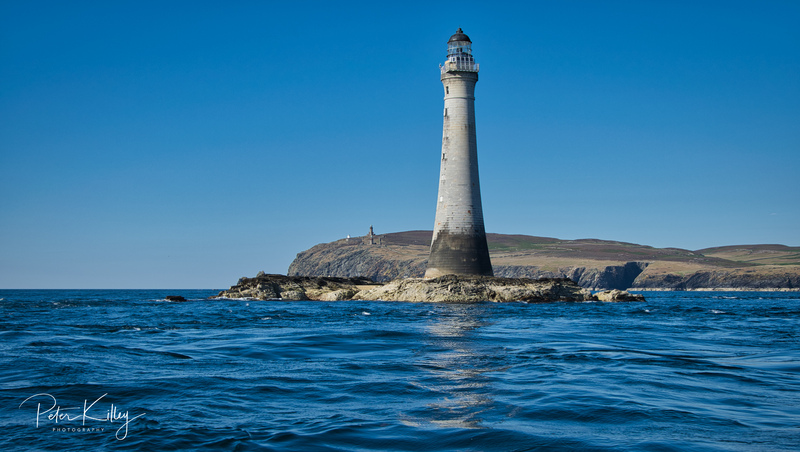 Milner was a famous safemaker from Liverpool and the unusual shape of the Tower represents a key and a lock. 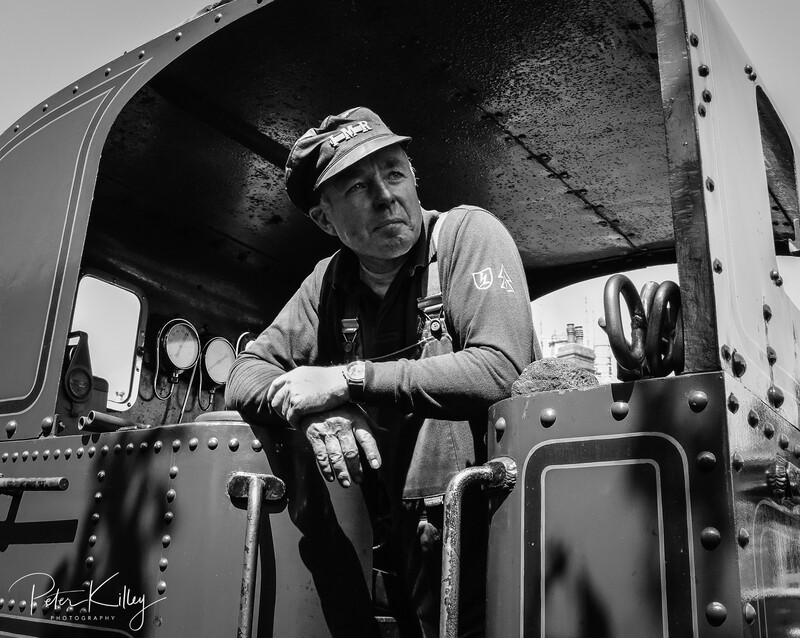 Paul Rothwell AKA Rothy (with permission). 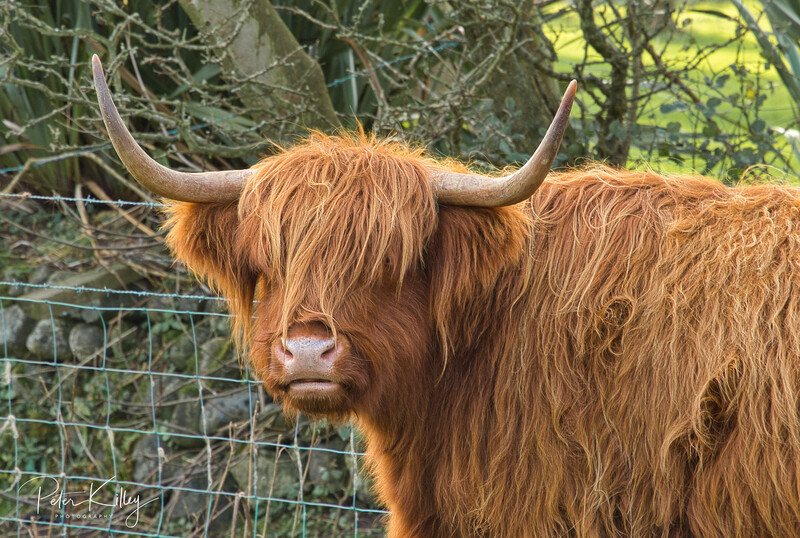 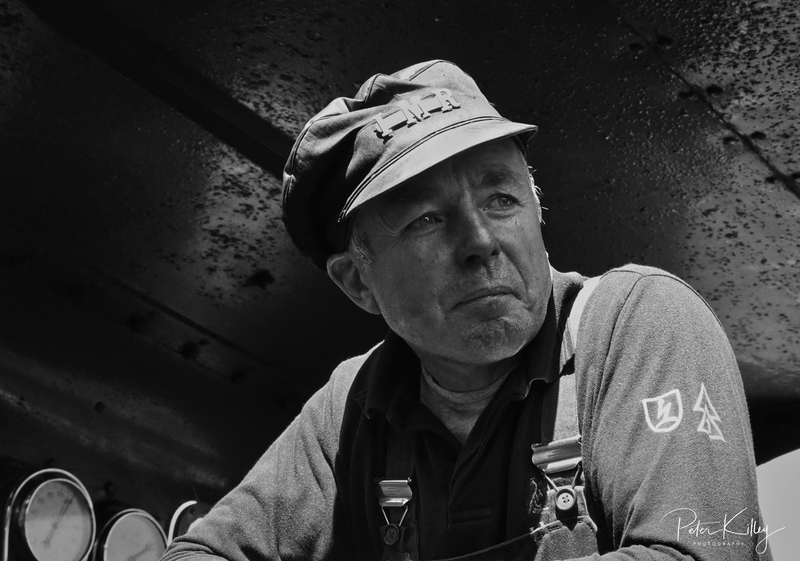 Another Black and White image to add to my collection that I am compiling over the forthcoming months of some distinguished traditional, Manx people. 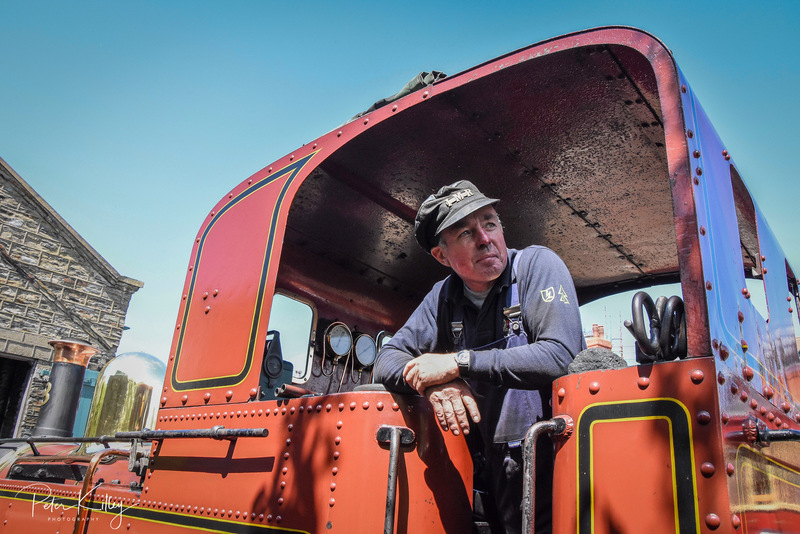 This image shows Paul onboard the Isle of Man Steam Railway engine Fenella at Port Erin Railway Station, Paul is a Fireman for Isle of Man Steam Railways. 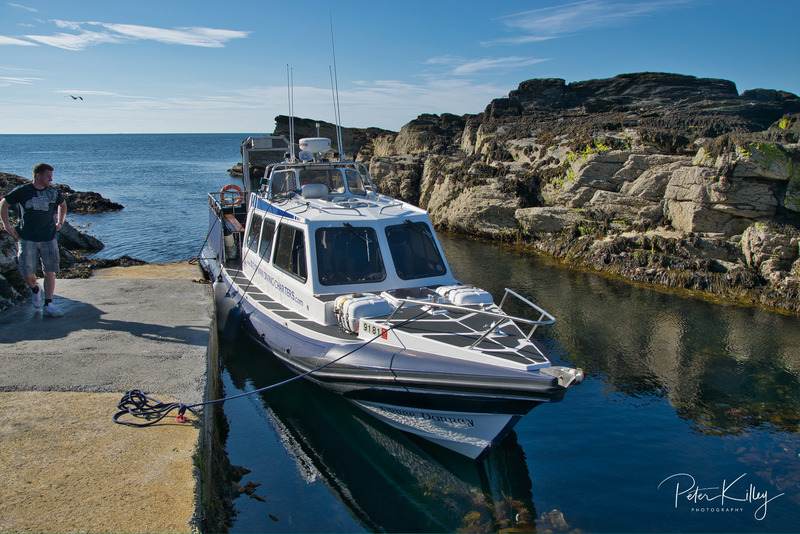 A beautiful trip around the most southerly part of the Isle of Man onboard Isle of Man Diving Charters beautiful boat Kirree Varrey, skippered by my friends, Thomas and Sarah Keggen. 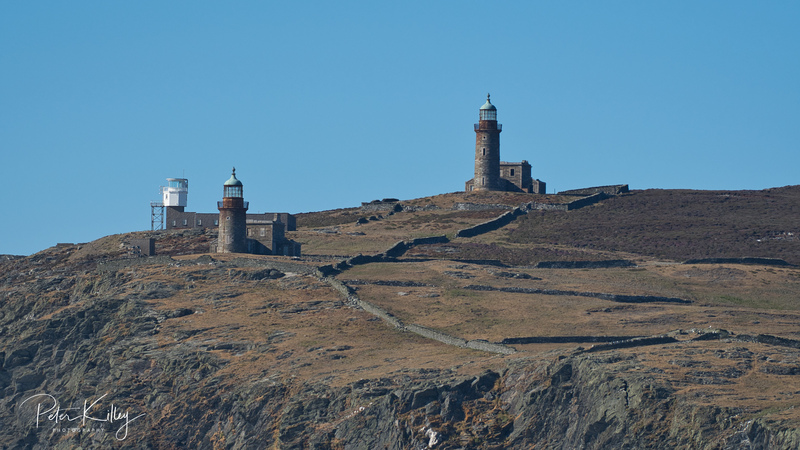 I was treated to some wonderful views of Sugar Loaf Rock and all it’s wildlife, Chicken Rock Lighthouse which is the most southerly point of the Isle of Man and the rugged coastline of the Calf of Man and it’s once used lighthouses, then up the coast to Bradda Head Mines with a lovely stop off trip to Cow Harbour on the Calf of Man where Thomas and Sarah made us all a cup of tea, coffee and some lovely home made cake. 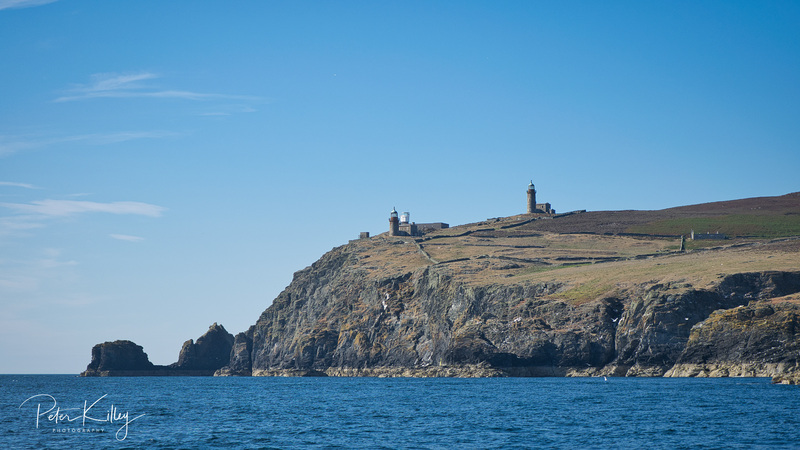 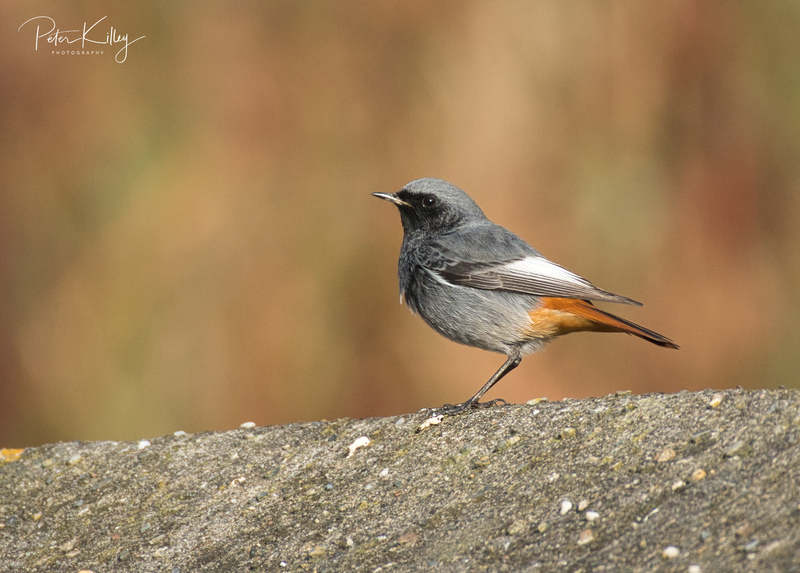 All in all a fantastic experience and one I would recommend to anyone wanting to view the Southern coastline of the Isle of Man. 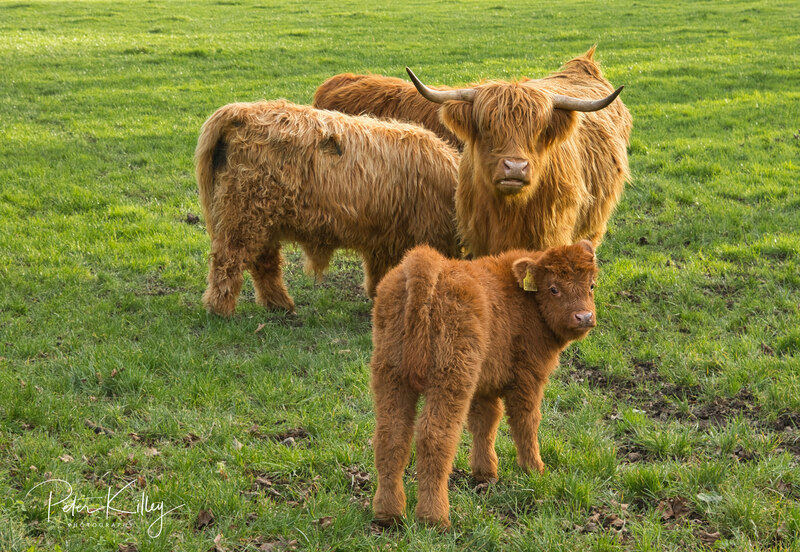 Feel free to make any comments either on this website by clicking the “Leave a comment” above or by logging onto my Facebook Page enjoy – Click on any of the the below images for a larger view. 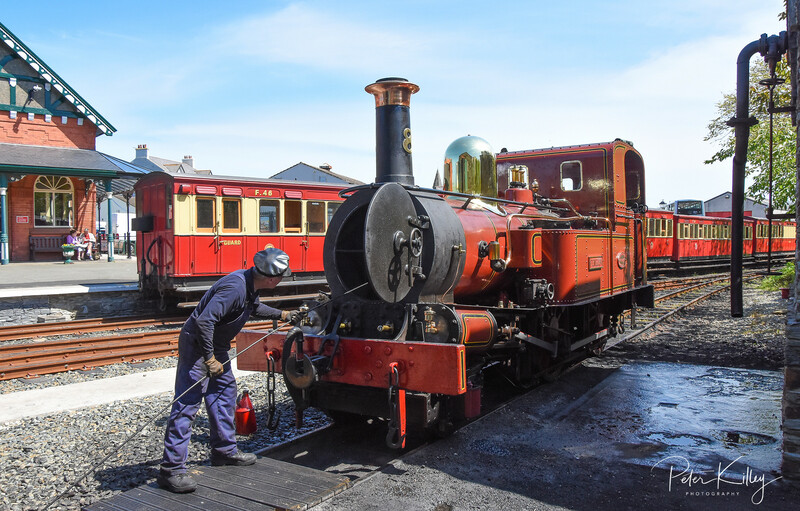 Steam Train Fenella along with Fireman Paul Rothwell at Port Erin Railway Station today. 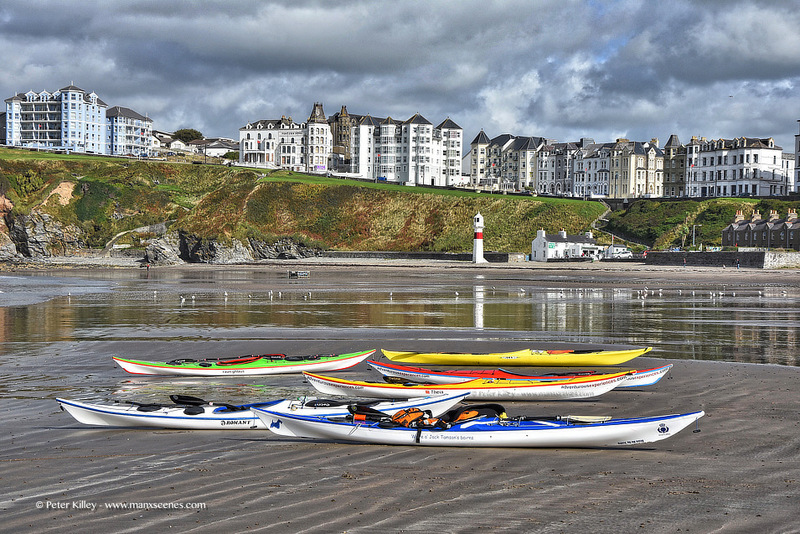 Port Erin beach looking splendid. 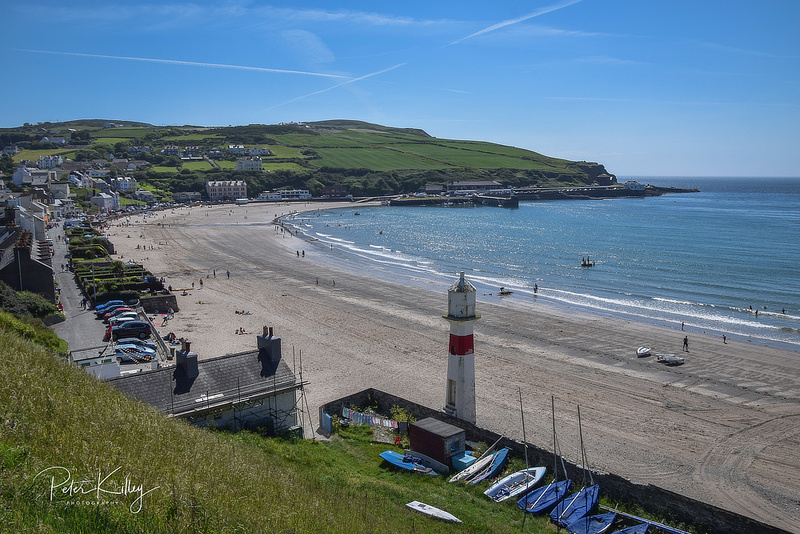 Port Erin Beach and Upper Promenade. 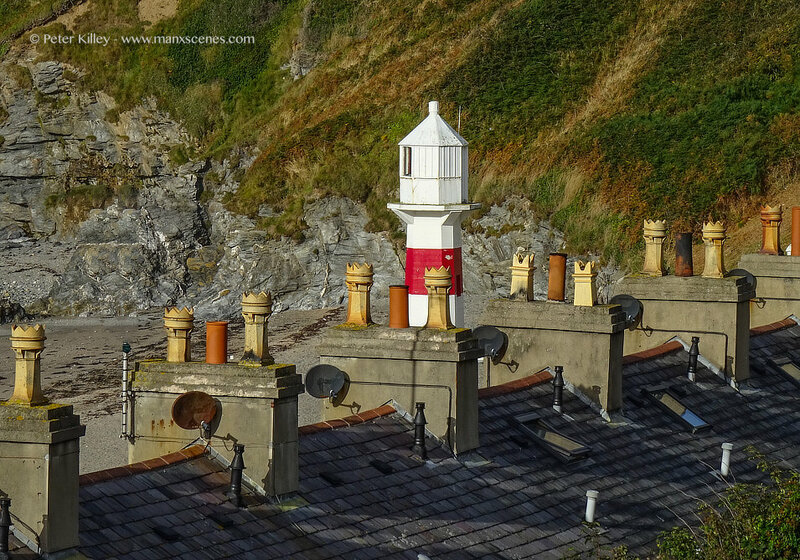 Standing on Port Erin Upper Promenade and looking over the rooftops towards the Lighthouse. 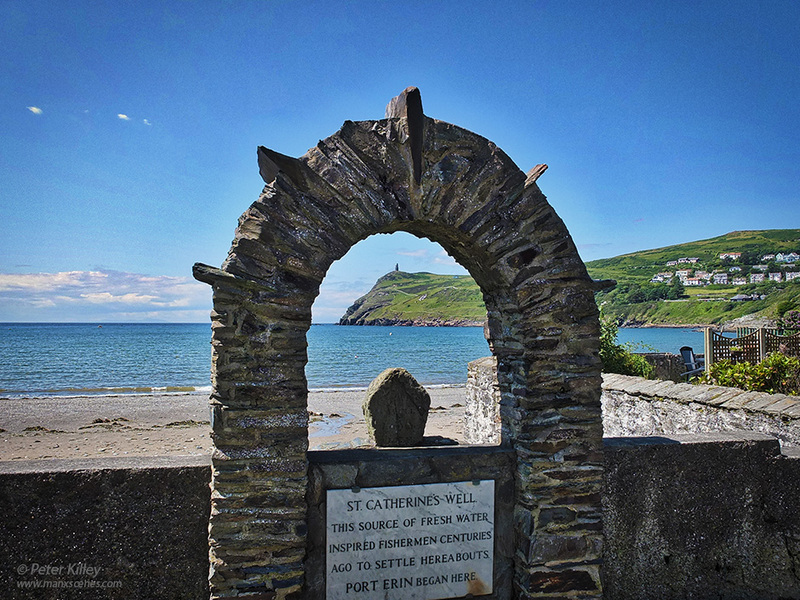 Situated on Port Erin beach, the well was probably the baptismal well of an ancient keeill and was, until recently, the object of a pilgrimage on May Day. 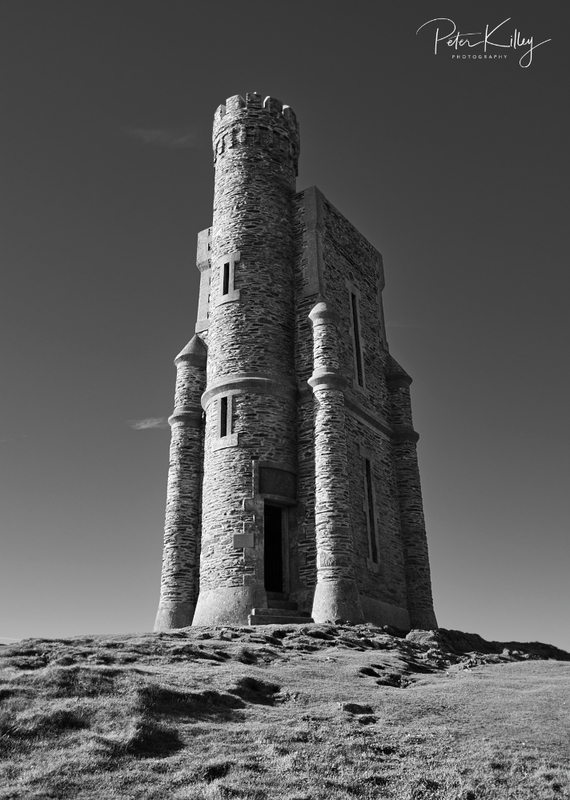 There is also a tower and chapel in Castle Rushen named after St. Catherine.